If you are the parent of a preteen, you may feel as if you are the only person in the world trying to deal with this almost-grown stranger in your home. You might describe your preteen as opinionated, sometimes defiant, seeking independence one day and totally dependent on you the next, inquisitive, and--above all--seeking to break the world record for the number of text messages sent and received in one day. 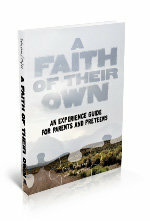 How, with all that is going on in the hearts and minds of preteens, can we parents help them develop A Faith of Their Own? Chris Folmsbee is an experienced youth worker, an author and speaker, and a dad. He understands that you the parent of a preteen is learning as you go. 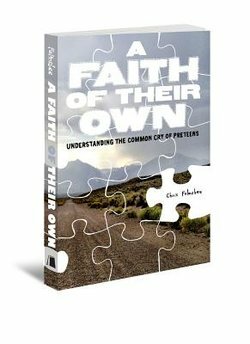 Understanding the Common Cry of Preteens is the first piece of a three-part series designed to help you help your teen develop spiritually as he or she develops physically and mentally. The ultimate goal is to prepare you as you lead your child to conform to the image of God through Jesus Christ. The Children's Leader Guide contains session plans for younger and older children, including games, activities, craft ideas, and reproducible handouts. We're not that different from Joseph. 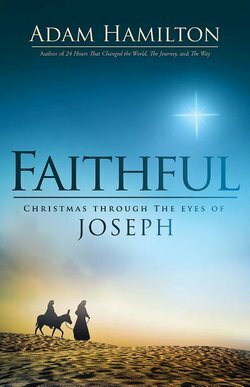 True, we may not be part of a story that will be remembered for all time, but like Joseph, we encounter circumstances that we'd never choose for ourselves. 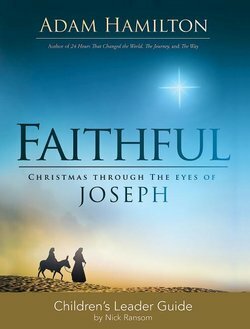 At times, it can be tempting just to walk away, but Joseph provides us a great example of humbly obeying God even when we don't understand, faithfully moving forward in the strength that God provides. Join Adam Hamilton as he examines Christmas through the eyes of Joseph and learn to accept and glorify God's will even when our situation makes it difficult to do so. Additional components for a four-week adult study include a comprehensive Leader Guide and a DVD, as well as a Youth Study Book and a Children's Leader Guide to create an all-church Advent study. Exchange your doubt for courage this Advent and Christmas season.The story of Joseph provide us a great example of humbly obeying God even when we don't understand and faithfully moving forward in the strength that God provides. The Leader Guide contains everything needed to guide a group through the four-week study, including session plans, activities, and discussion questions, as well as multiple format options. This Youth Study Book takes the ideas presented in Adam Hamilton's book and interprets them for young people grades 6-12. This small-group study DVD contains seven teaching sessions featuring Hamilton providing fresh insight into Jesus’ final words at the cross through the perspective of those who witnessed the crucifixion. Then, he moves beyond the cross to Jesus' words to the disciples on the road to Emmaus and to those who were witnesses to the Resurrection. The enclosed Leader Guide will facilitate small-group discussion about the book and the DVD. Final Words from the Cross offers six chapters/sessions plus a postscript chapter/session, so that classes have the option of a seventh session on Easter Sunday. Session 3: My God, Why Have You Forsaken Me? 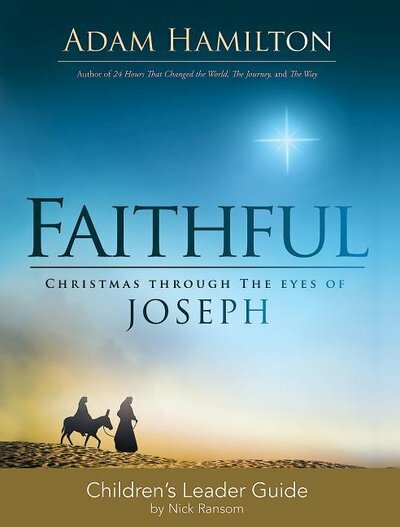 Moving through each chapter you will begin to understand and respond to Jesus’ final words at the cross while learning about those who were eye witnesses to the crucifixion. In the final chapter, Hamilton moves beyond the cross to Jesus' words to the disciples on the road to Emmaus and to those who were witnesses to the Resurrection. The last in trilogy of Lenten sermon series, The Final Words from the Cross follows up The Final Week and 24 Hours that Changed the World. 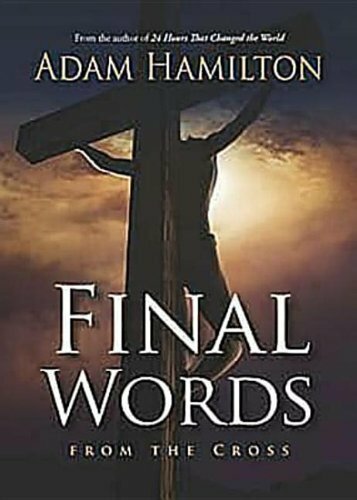 In this seven-part series of video messages, Reverend Adam Hamilton focuses on Christ's dying hours and His final words as seen and heard through the eyes and ears of those who stood near the cross. 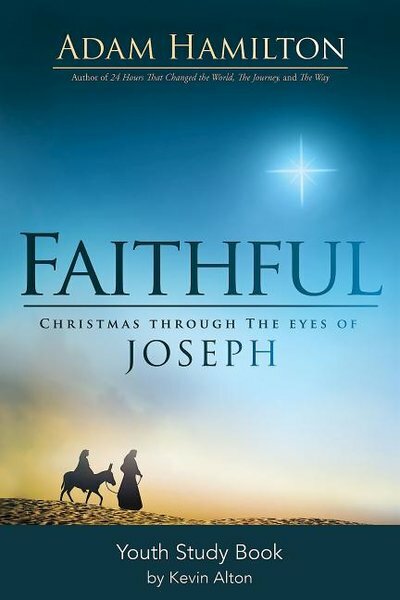 Each message centers on one of the characters at the cross and reflects on one of the seven final statements of Jesus. 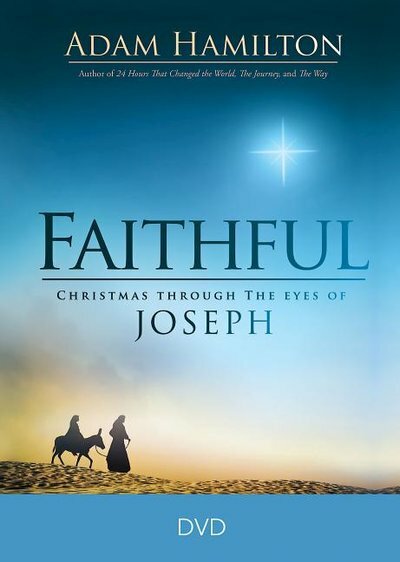 You are certain to find significance in this powerful and compelling series of messages. Jesus was clear in his teaching: He offers us God's forgiveness and instructs us to forgive one another. Why is this so hard? What is it that makes us so unforgiving of ourselves and of each other? In this four-part audio sermon series, Reverend Adam Hamilton delves into one of the greatest issues we confront as human beings. 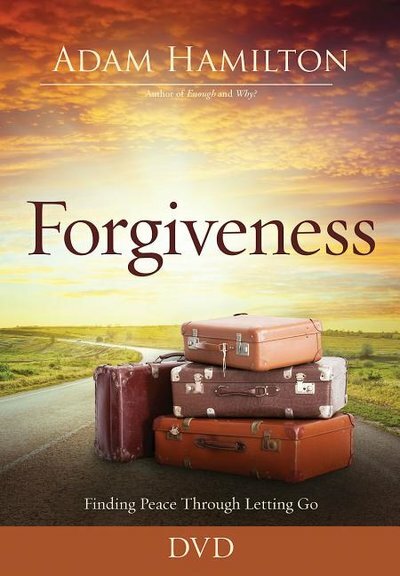 Together we take an honest, realistic look at how to seek, extend and accept forgiveness. 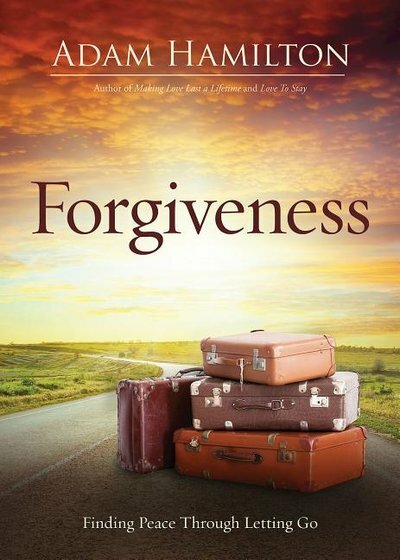 In his passionate and life-changing book Forgiveness: Finding Peace Though Letting Go, bestselling author Adam Hamilton explores forgiveness in our relationship with God, with our spouses or romantic interests, with our parents and siblings, and with others in our lives. 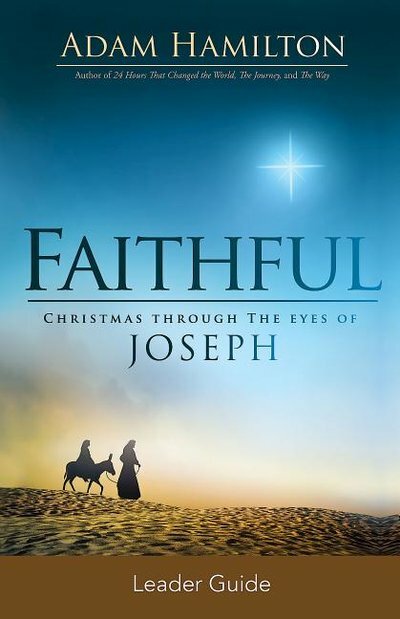 This DVD is designed for use in a four-session group study based on the book. It includes a 10-12 minute video for each session in which Adam Hamilton, using stories and Scripture, presents and expands upon key points from the book. In his passionate and life-changing book Forgiveness: Finding Peace Though Letting Go, bestselling author Adam Hamilton shows the same insight that he brought to his popular books Why? Making Sense of God's Will and Enough: Discovering Joy Through Simplicity and Generosity. In this new book, Hamilton explores forgiveness in our relationship with God, with our spouses or romantic interests, with our parents and siblings, and with others in our lives. 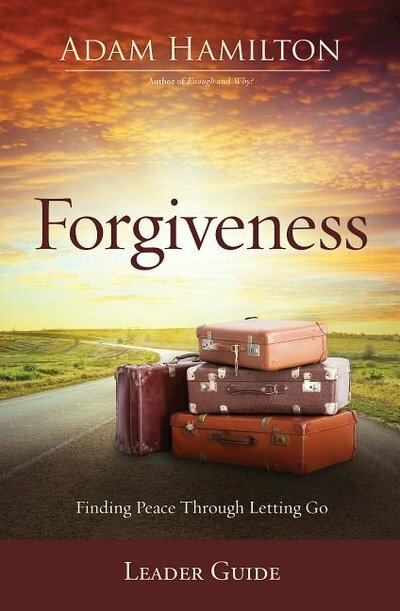 This comprehensive Leader Guide, when used with the DVD, provides everything you'll need to hold a four-session study of Forgiveness with your group. Inside you'll find session plans, discussion questions, and activities, as well as suggestions of ways to make the study a meaningful experience for any group. "Adam Hamilton not only reminds us about the importance of reconnecting the broken pieces of our lives, but shows how the process of grace and forgiveness is possibly our most complete picture of God." "The heartbeat of the gospel is grace. With practical insight, Hamilton makes grace understandable--both for seeking and for granting forgiveness. I highly recommend this book." "Adam Hamilton's book offers clear guidance for believers struggling with the practical application of our biblical imperative to forgive. It is a must-read for both Christian counselors and every person who has something or someone to forgive." "Deeply rooted in the Bible's testimony about God's extravagant mercy, this fine little book explores the Christian call to practice both repentance and forgiveness in the image of God. 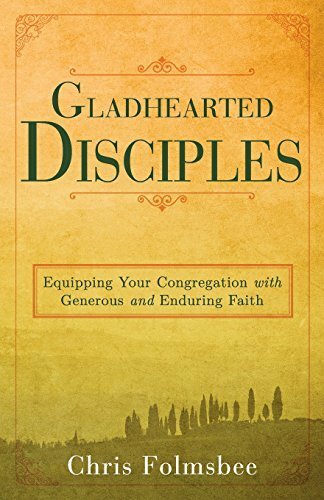 Straightforward and practical, Hamilton vividly sketches the habits of the heart that discipleship requires in our daily relationships with spouses and intimate life partners, family members, friends and strangers." "Glory Revival Music" self-titled debut album is a rich worship experience from the worship artists of Resurrection Downtown. Glory Revival is a movement to re-establish the church as a source of creative expression. Glory Revival Music is an extension of this community. This incredibly talented group of musicians live and create together in Kansas City, MO. The DVD contains video conversation starters to lead your group into the conversation. They are simple phrases. They sound Christian--like something you might find in the Bible. We've all heard these words. Maybe we've said them. They capture some element of truth, yet they miss the point in important ways. The Leader Guide contains everything needed to guide a group through the 5-week study, including session plans and discussion questions, as well as multiple format options. 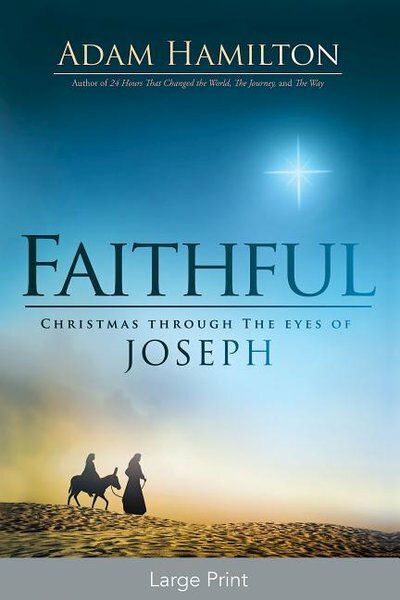 The guide centers around the book, videos, and Scripture. The Youth Study Book helps young people in grades 6-12 understand how to apply God's truth to these simple Christian clichés. 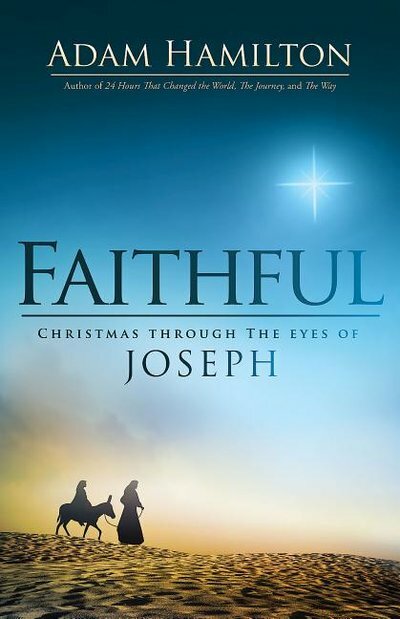 Written in an engaging style that will capture the humor and imagination of young people, it can be used as a book study only or in combination with the DVD.